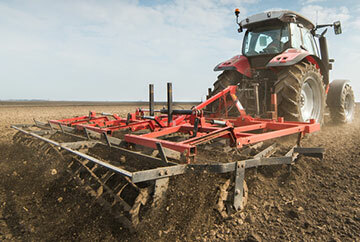 Machinery and plant construction is one of the flagship industries of the German economy. The companies are innovative, adaptable and world-renowned for the quality of their products. Last year (2017) the annual sales volume for this sector rose to roughly 212 billion euros. 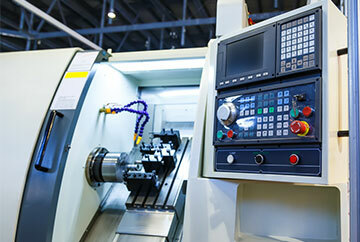 Effective supply chain management plays a crucial role in the mechanical engineering sector. Partner up with Karl Heitz Industrievertretungen GmbH and benefit from its vast expertise. From VOSS screw connections to TORRO® clamps – thanks to our long-standing cooperation with leading manufacturers we offer an extensive range of high-quality hydraulic components and hose connection technology. We’d be only too happy to advise or assist you in your development process. The packaging industry forms a crucial link between production and end consumers. In addition to fulfilling its basic purpose, modern packaging has to meet extensive requirements, such as optimized sustainability, functionality and marketability at the point-of-sale. Machinery manufacturers are therefore required to apply high standards when it comes to selecting the appropriate solutions and components. Karl Heitz Industrievertretungen GmbH acts as a skilled link between manufacturers and machine developers. Benefit from our long-standing know-how in the design of solution-oriented products capable of meeting the most complex packaging requirements. 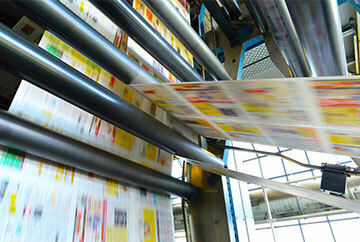 Invented more than 2,000 years ago, paper is a material that has become indispensable in day-to-day life. To this day, classic paper manufacture and processing has yet to be forced out by digitization or by alternative packaging materials. Karl Heitz Industrievertretungen GmbH is a reliable partner with long-standing expertise in the print/paper industry; we supply both the OEM and after-sales market. With so many different paper varieties and functionalities, our products have to be able to adjust flexibly to suit the task at hand. Given that it employs roughly five million people, the food industry is one of Germany’s most important employers and one of its biggest industries. Guaranteeing safe and high-quality foodstuffs is becoming more and more important in the eyes of consumers and therefore a matter of key importance to companies within the food industry when it comes to competition. Food chain management (FCM) views the food production chain as a holistic process – from primary production, processing and trade right through to the consumer. 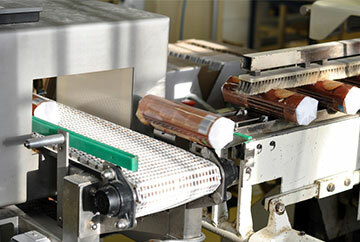 This involves food being traced throughout the entire process chain as a means of quality assurance. 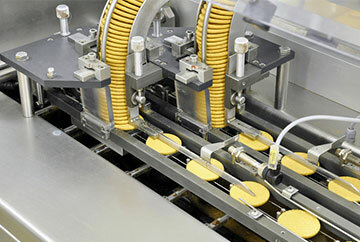 Karl Heitz Industrievertretungen GmbH works closely with food producers and machinery manufacturers to offer a diverse range of products for the food industry. The materials used in these products – e.g. stainless steel and innovative plastics – generally correspond to the conformity criteria of the FDA regulations CFR Section 177.1680, European Directives (EC) 1935-2004, (EU) No. 10/2011 as well as EC Directives 90/128/CEE and 96/11/CE. The German agricultural technology sector is one of ten biggest specialist branches of machine construction and has long established itself as an international leader in innovation and technology. Products in this sector include tractors, harvesters, seeding and fertilizer technology, soil cultivation equipment, attachments and accessories, forestry equipment and machinery for livestock systems such as automatic milking facilities or systems for transport and logistics. The requirements that apply for the components are as diverse as the applications themselves. Efficiency, quality and reliability in manufacture are factors of key importance for our customers – the same applies to availability. Karl Heitz Industrievertretungen GmbH has been supplying reliable fixing elements and hydraulics components to the industry’s leading companies for many years now. Collaborating with competitive suppliers means that we can guarantee you the best possible quality; we generally provide spare parts in OEM quality. The German textile industry is on an upward trend thanks to booming exports. Overall sales last year (2017) rose to approximately 12 billion euros. Automated systems and machinery are now predominantly used in relevant processes within the textile sector, e.g. 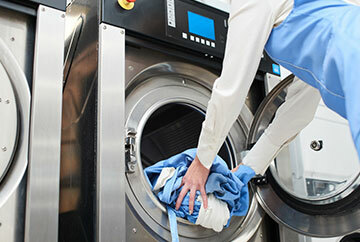 yarn processing, textile printing, weaving and cleaning textile end products. This has enabled manufacture, cleaning and further processing on an industrial scale. Karl Heitz Industrievertretungen GmbH offers an extensive range of top-quality components for the textile industry. Benefit from our extensive expertise in supplying key manufacturers of textile machinery and industrial laundry technology. From hydraulic components right through to centralized lubrication, you can achieve high reliability at an ideal price-performance ratio. Not only do medical products contribute significantly to efficient healthcare, they’re also a significant factors in the economy and the job market. Medical technology companies therefore contribute significantly to growth of the German healthcare industry. Modern diagnostics would not be possible without the use of machinery, devices and equipment. 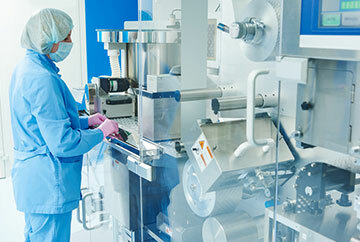 These facilities guarantee broad access to a diverse range of pharmaceutical and cosmetic products. Our customers priorities maximum precision when it comes to selecting the components they use. Karl Heitz Industrievertretungen GmbH is a skilled partner that can help you meet the requirements of your sector quickly and flexibly. Our products are used to transport liquids in a wide variety of medical devices, measure medication doses and fill drip bags. Depending on the requirements profile we can offer products with increased accuracy, compliant materials and components or special customer-specific solutions. 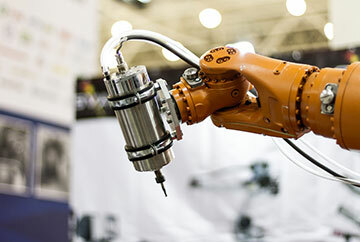 Manufacturing processes have become increasingly automated and streamlined over the past few years. This has seen a reduction in manual work processes, but an increase in industrial productivity. Automation technology is in a state of continual improvement given the speed and precision requirements of its various different applications. Karl Heitz Industrievertretungen GmbH uses premium quality components, characterized by increased accuracy, resilience and durability. We also assist in the design process in order to make optimal use of the efficiency, positioning accuracy and robustness of the components. We help our customers to achieve their goals effectively, reliably and on time. Process technology is a highly varied branch of industry. Associated fields include the chemicals industry, process equipment manufacturing, pipe construction, biotechnology and environmental technology. Supply technology covers energy supply, water supply and wastewater disposal. Karl Heitz Industrievertretungen GmbH is a reliable partner to city and municipal utilities, private companies publicly contracted to provide technical and supply services, specifically in the fields of primary care and public services for the population, or communal infrastructures. A ship is more than just a technical product – it’s job is to transport people and goods across the water safely. The skilled crew at Karl Heitz Industrievertretungen GmbH supports the shipbuilding industry with a diverse range of products. We’re the link that keeps business flowing.